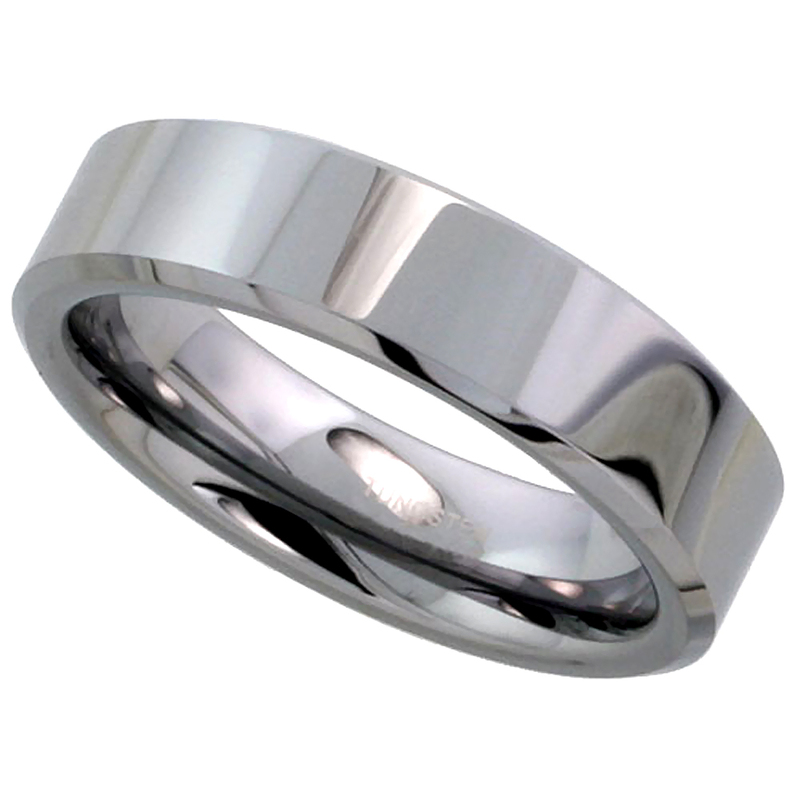 Wedding rings are always specials because they unite two hearts to one. 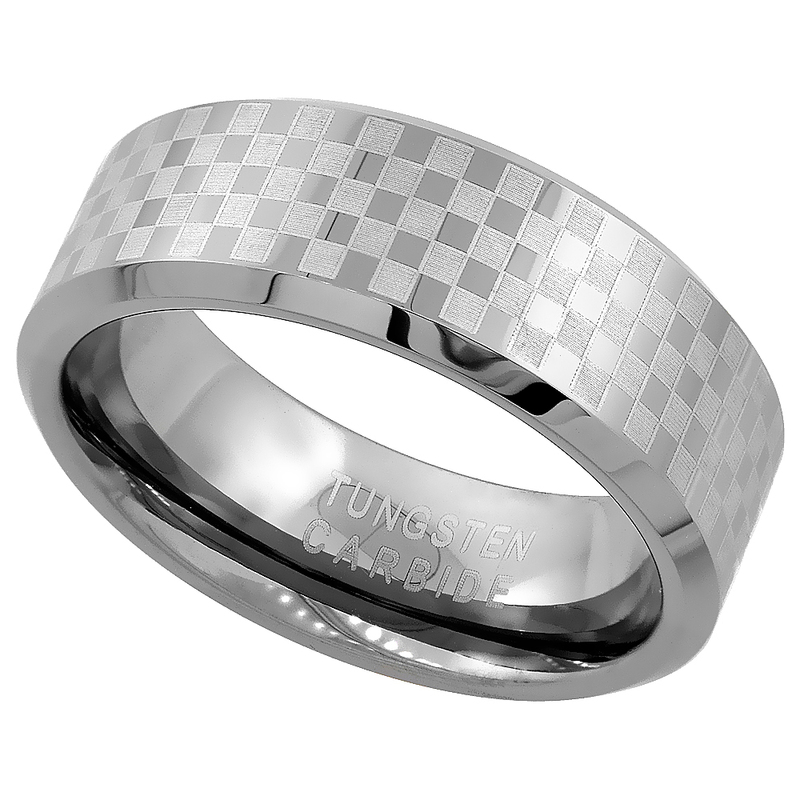 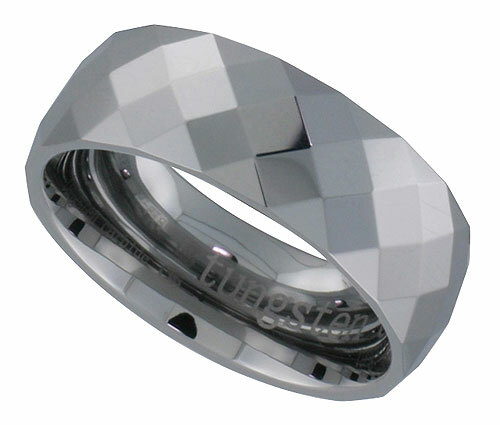 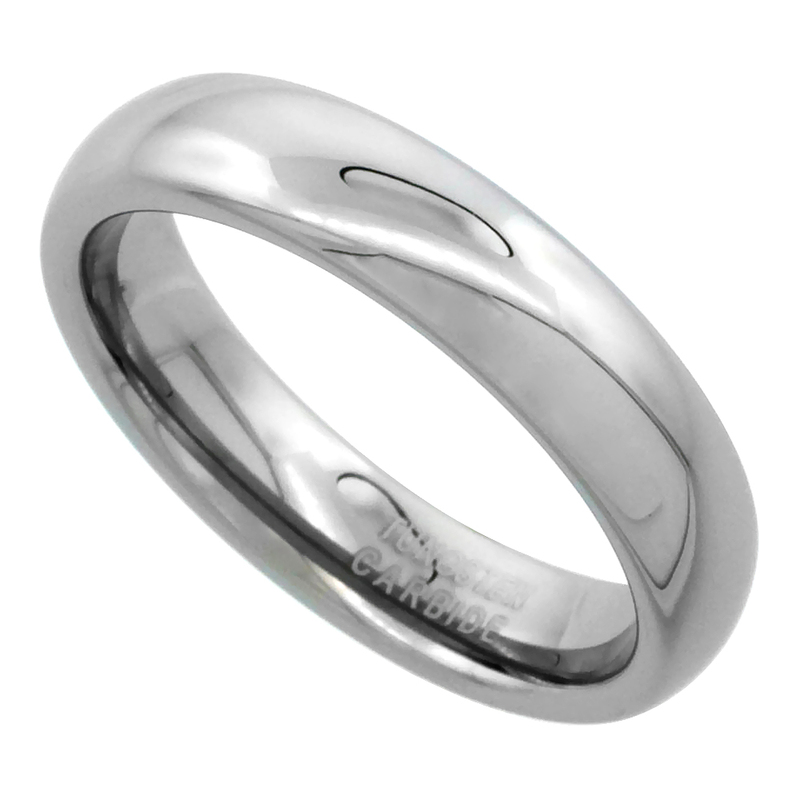 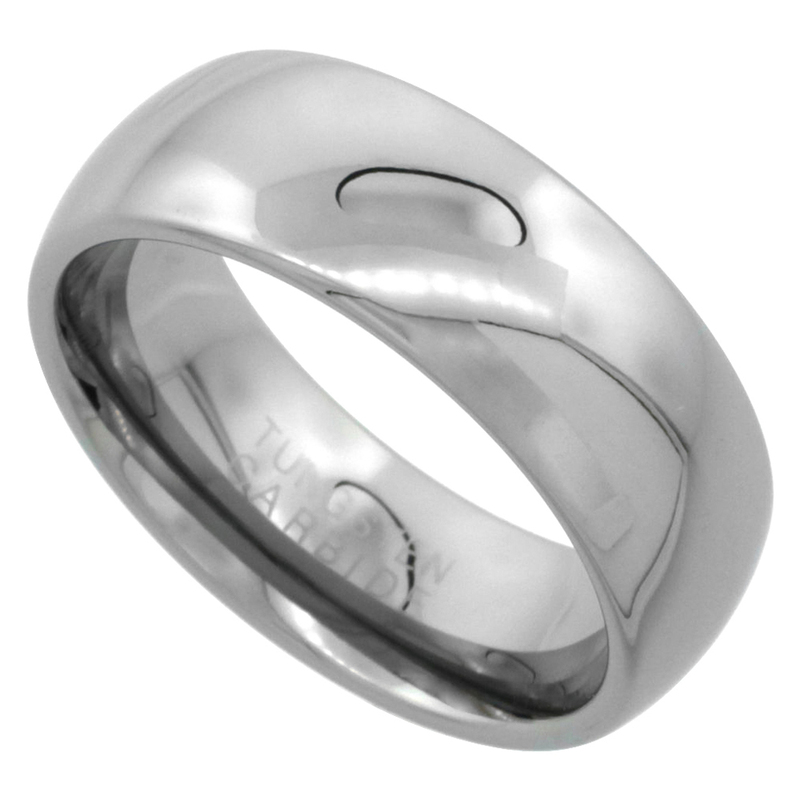 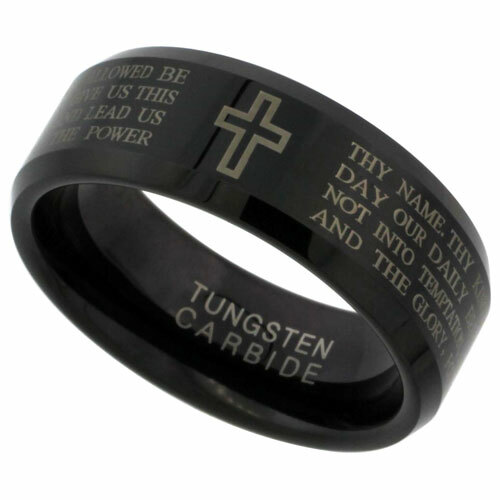 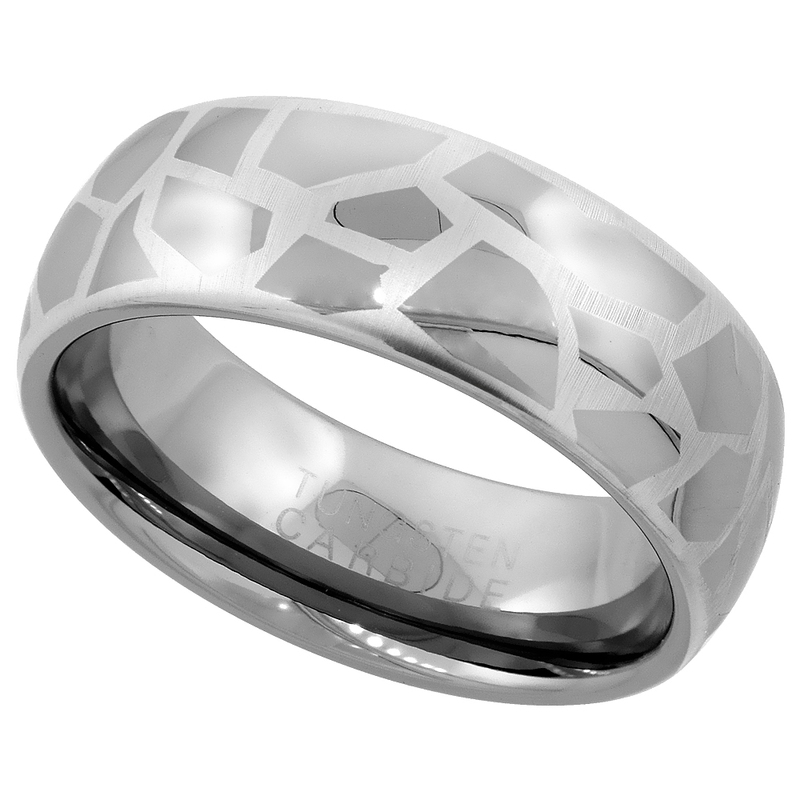 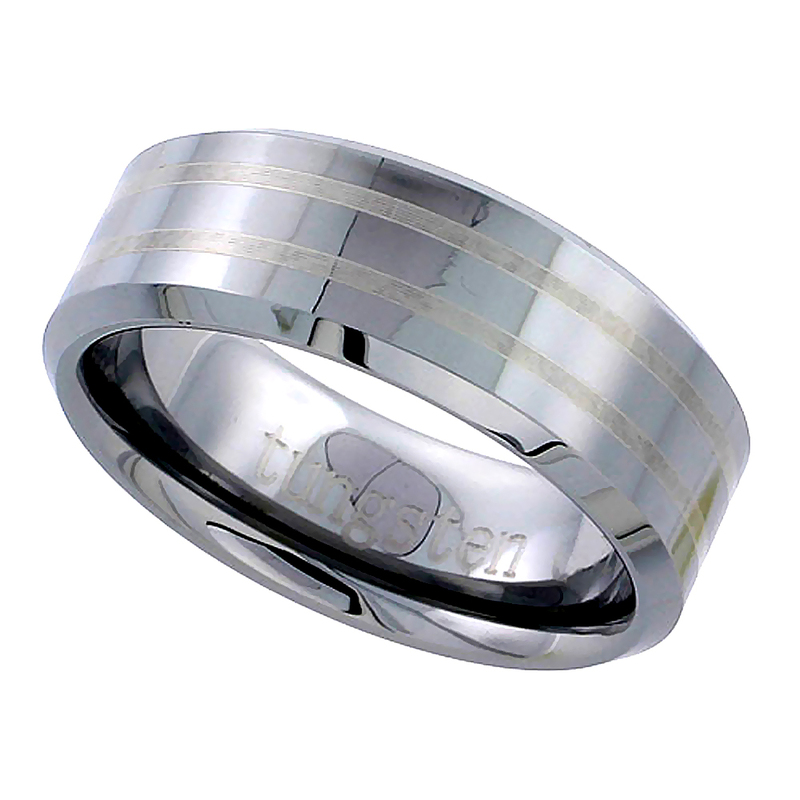 “May your wedding rings represent a long and never ending cycle of love and prosperity”. 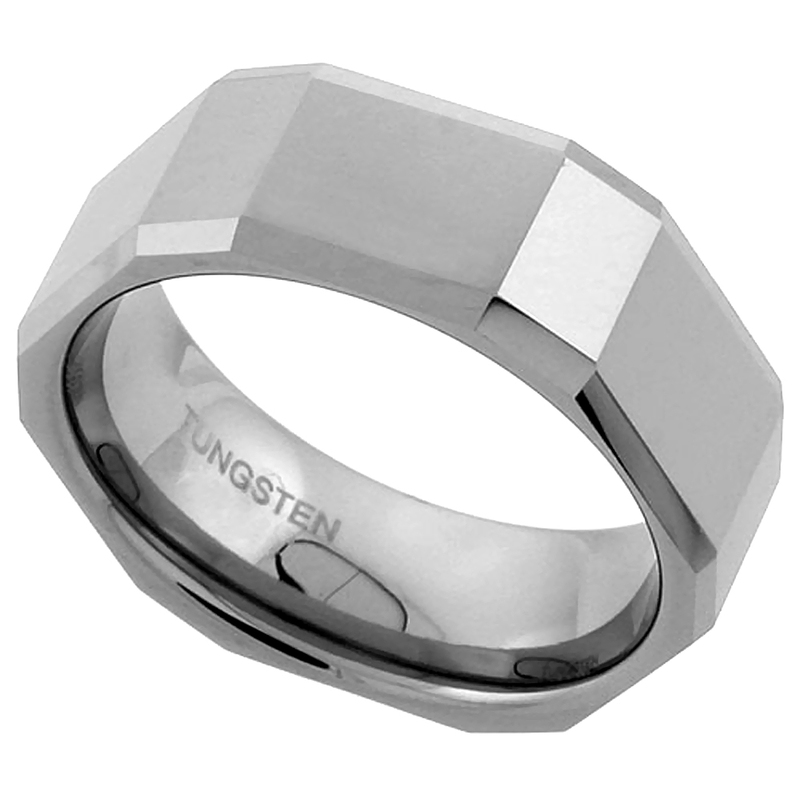 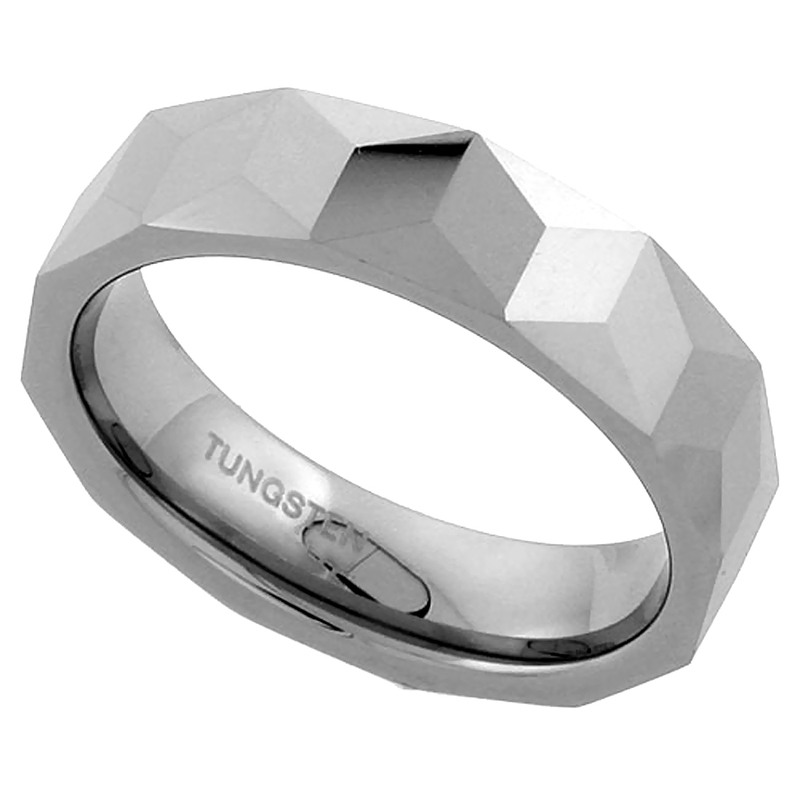 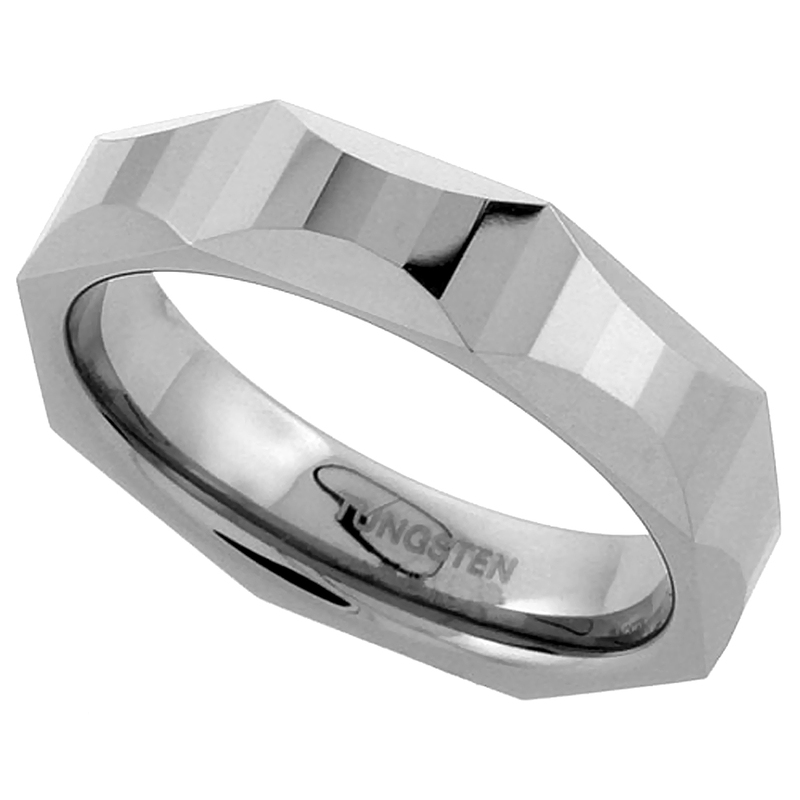 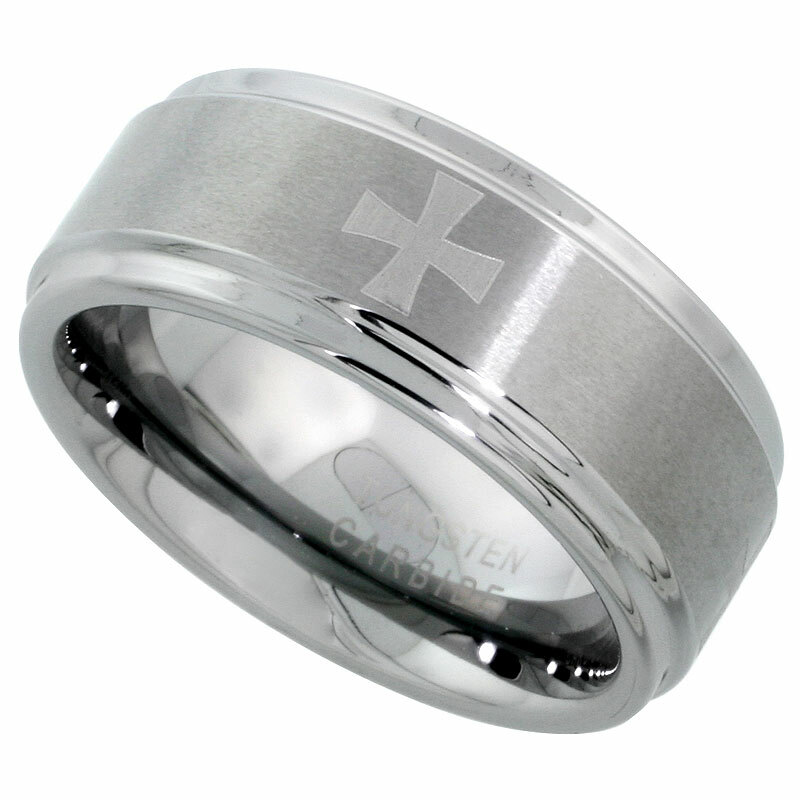 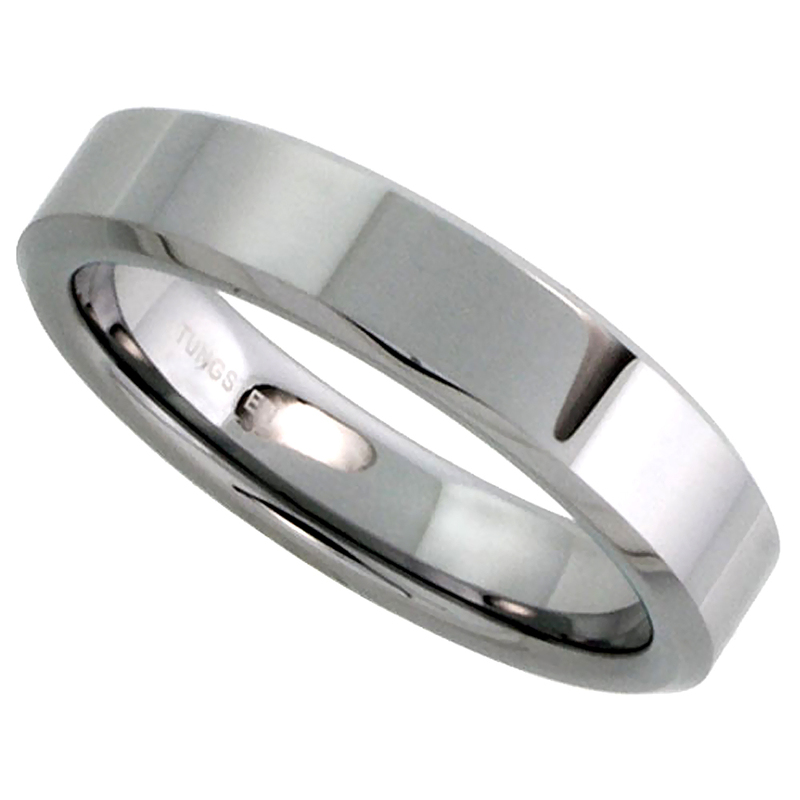 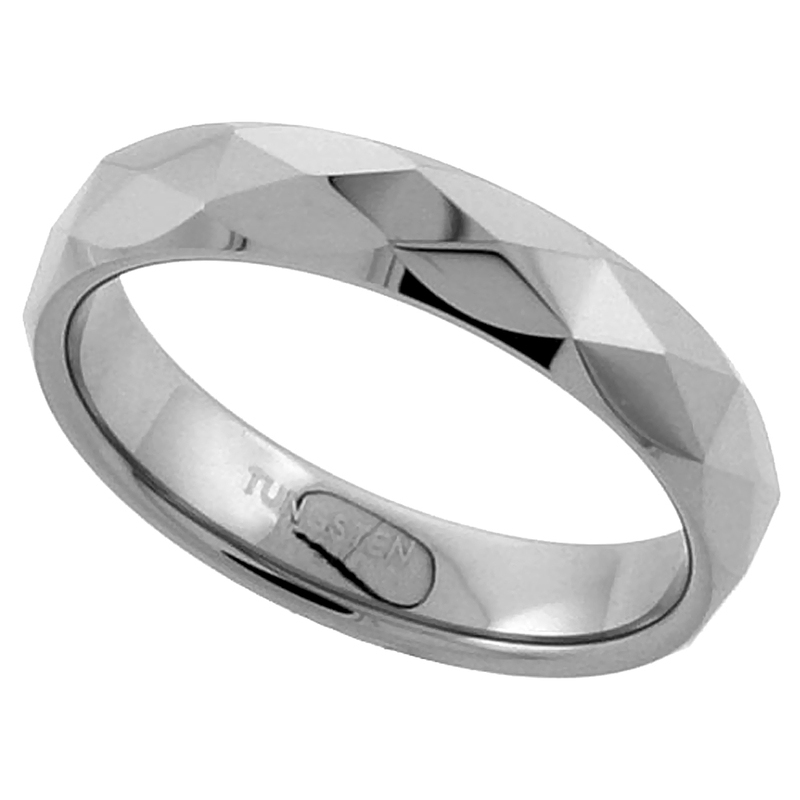 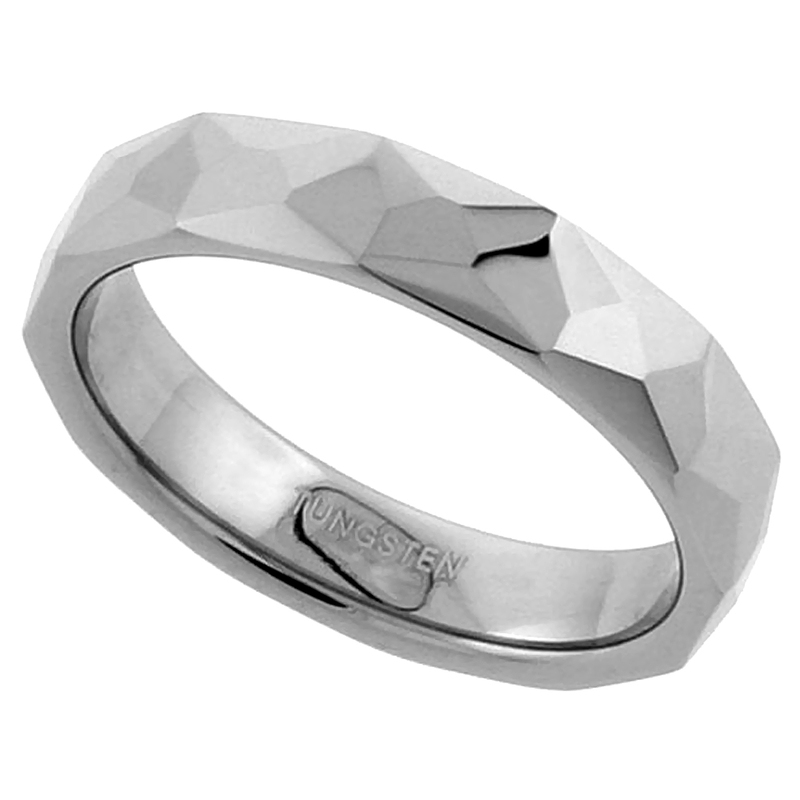 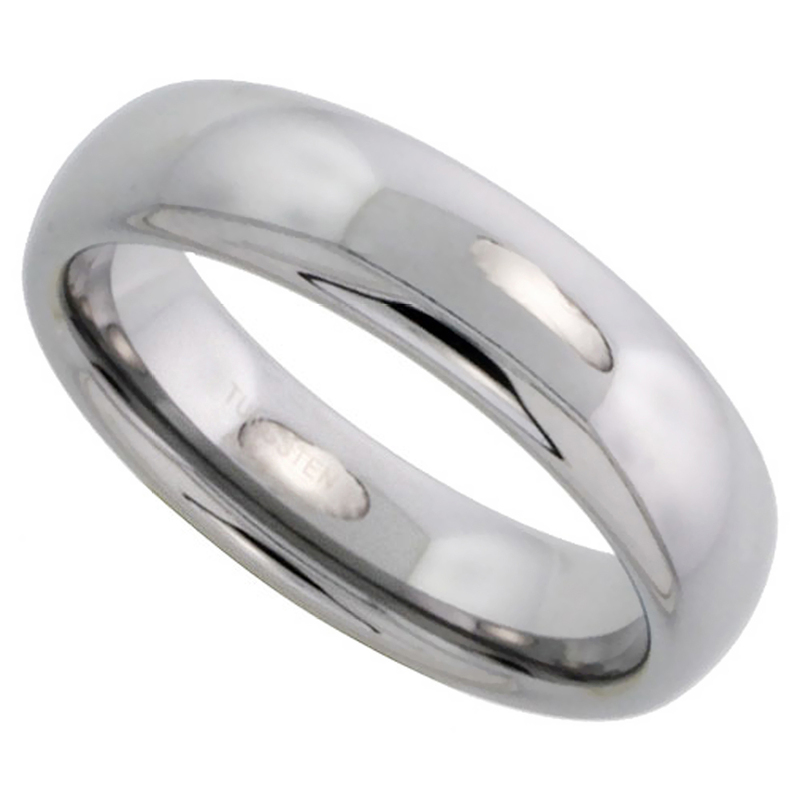 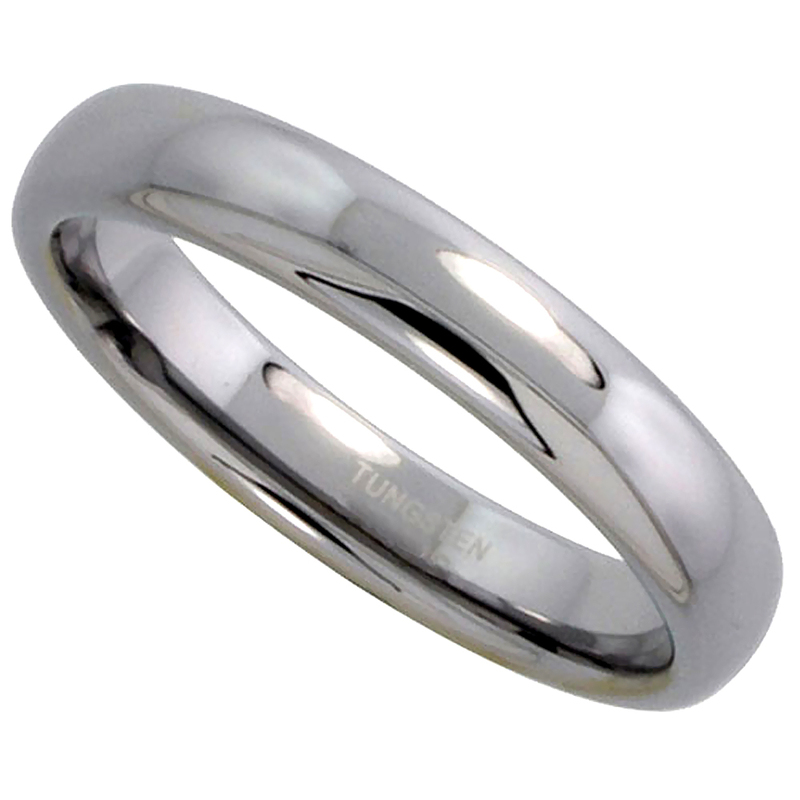 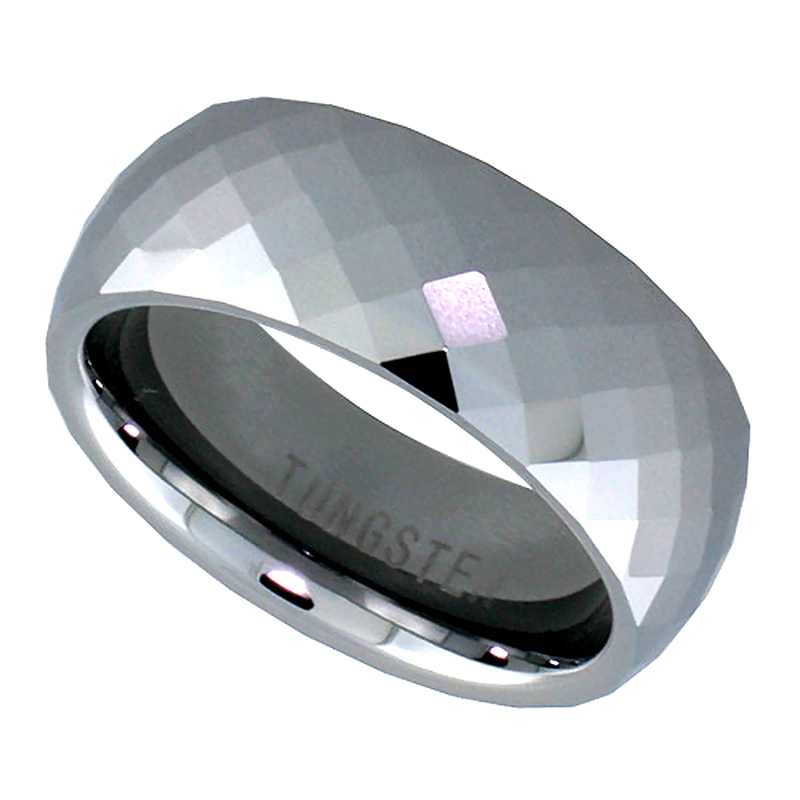 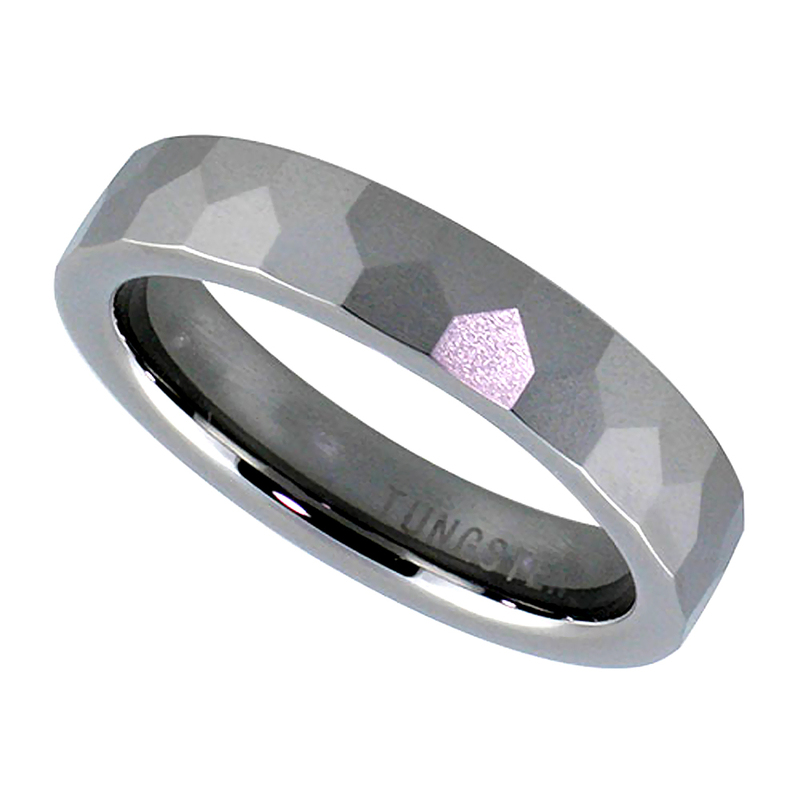 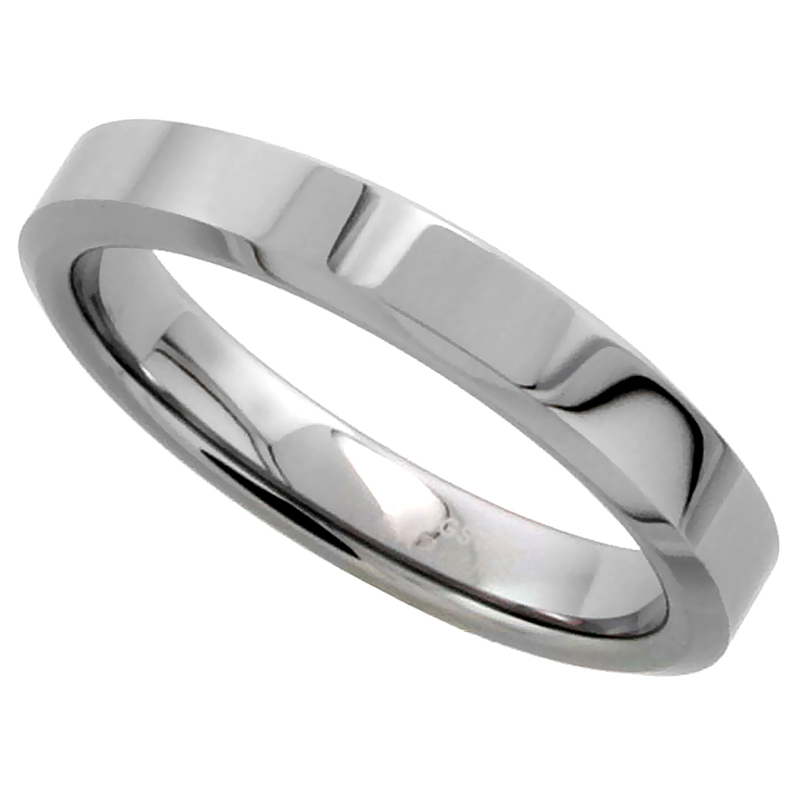 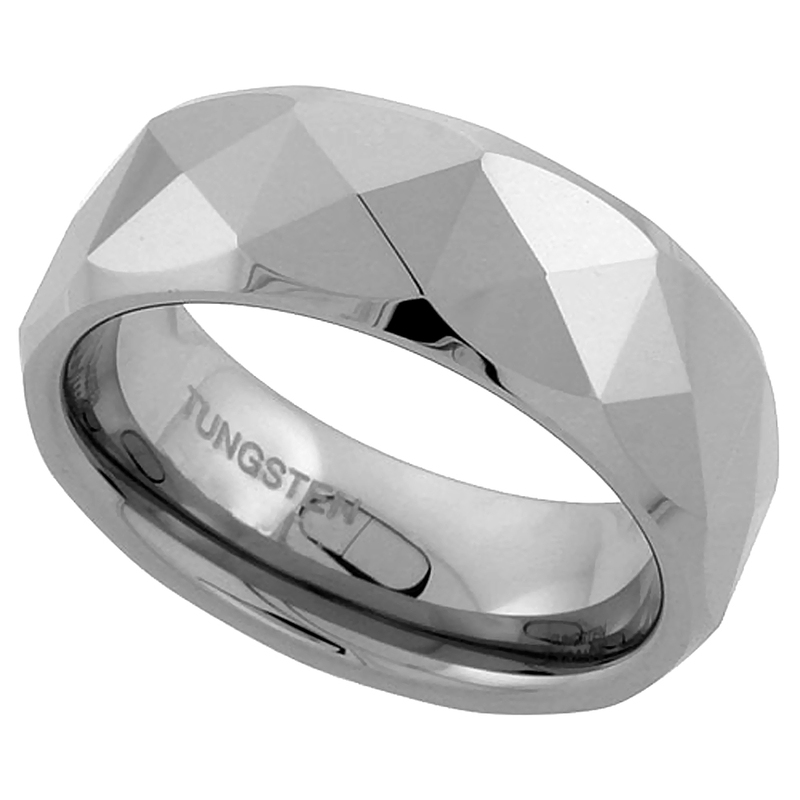 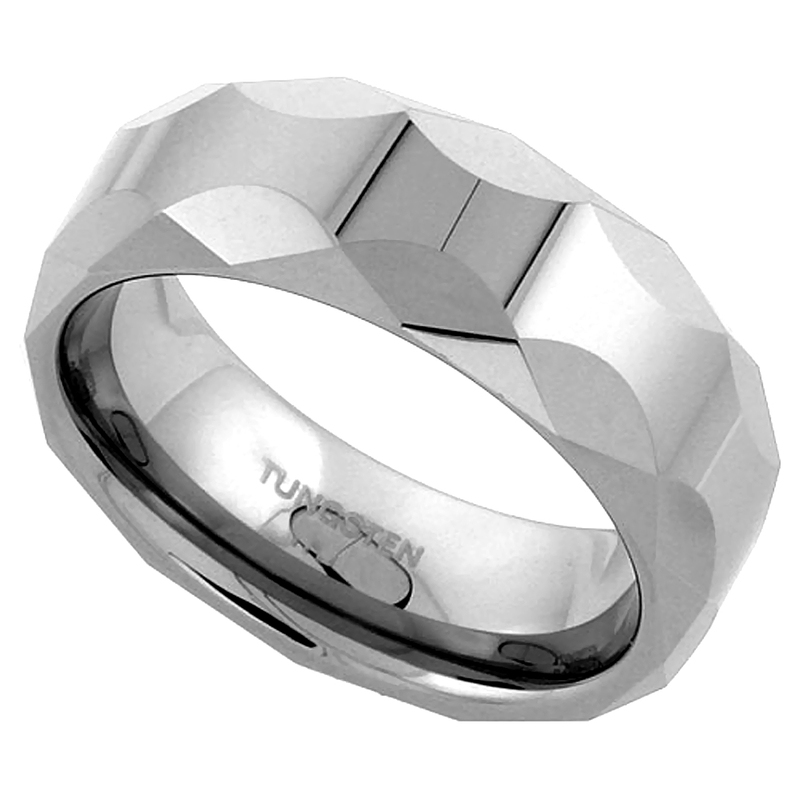 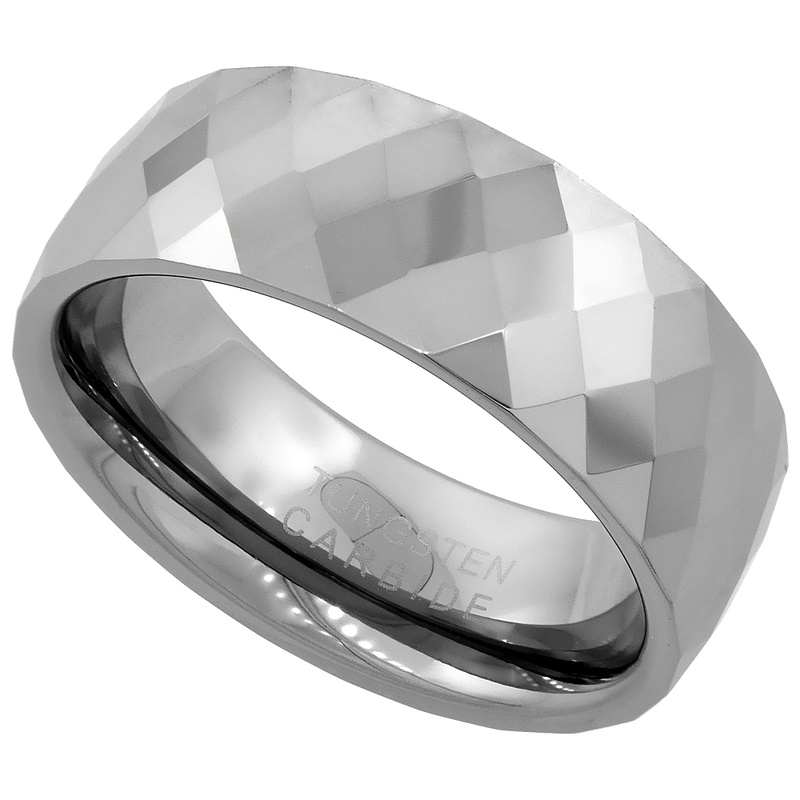 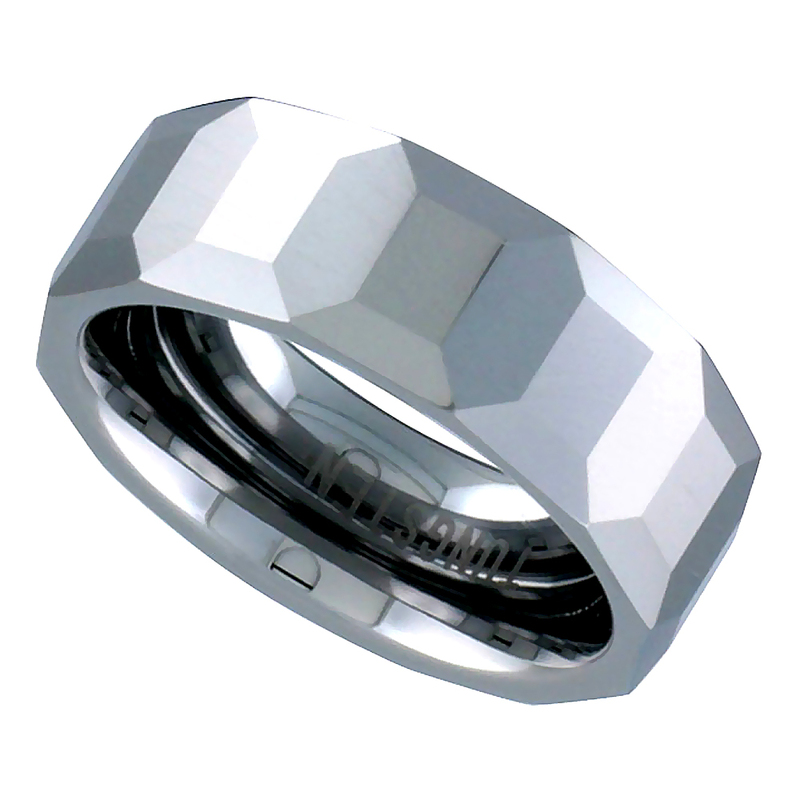 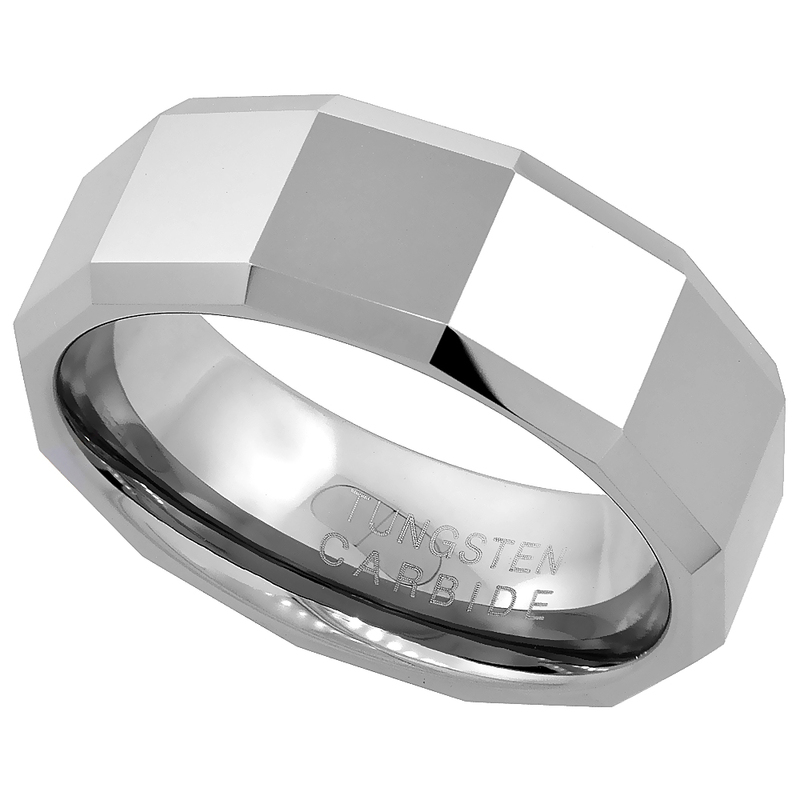 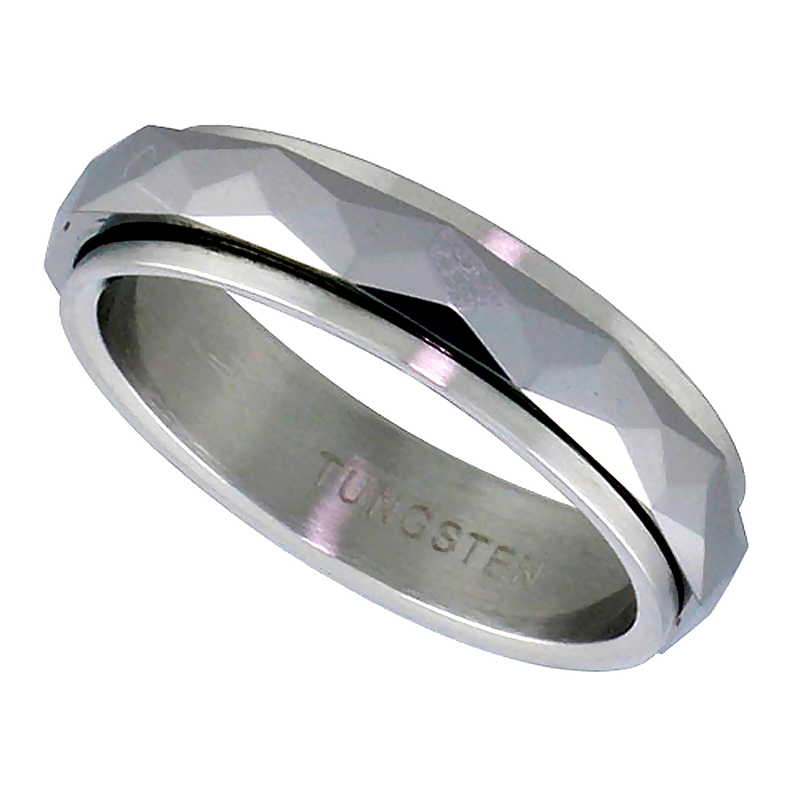 Purchase in silver city now Gold tone wedding bands and Faceted wedding bands and Rings with Blackened finish.